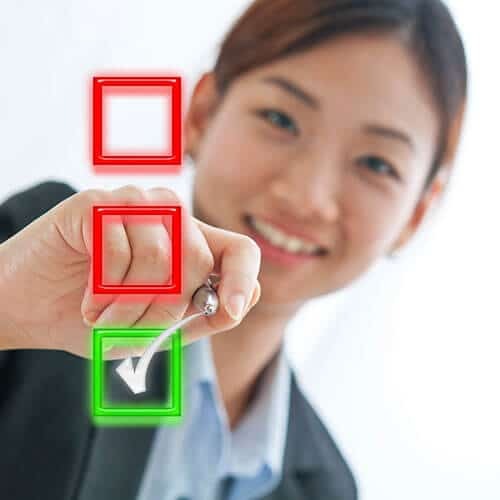 A quick reminder for AICPA members: Voting begins today on a proposal to create a new association that will serve the world’s entire accounting profession. The AICPA is asking its members to approve the proposal, which is the latest step in a “joint venture” launched in 2011 between the AICPA and the Chartered Institute of Management Accountants. The first step in that venture resulted in the 2012 creation of the Chartered Global Management Accountant designation. The ballot will be sent to AICPA members this week. A third party will distribute the ballot under the name “AICPA Independent Tabulator.” Members are asked to add the e-mail address noreply@directvote.net as an approved sender so they’ll be sure to receive the ballot. Maryland Association of CPAs Executive Director Tom Hood said members have been strongly supportive of the plan. Hood explained the joint venture to members in a series of town hall meetings in the fall. He found that roughly 76 percent of MACPA members in attendance said they either “liked it, loved it, or could live with it.” About 20 percent said they needed more information before deciding, and only 4 percent said they opposed the plan. Based on that support, the MACPA’s Board of Directors passed a resolution on Jan. 21 in support of the AICPA moving forward with the joint venture. Fifty-one other CPA societies − 47 states plus Washington D.C., Guam, Puerto Rico and the Virgin Islands − have adopted similar resolutions in support of the proposal. Hood said most MACPA members in public practice who attended the town hall meetings supported the idea once they understood that CGMAs cannot dilute the CPA brand by providing services traditionally offered exclusively by CPAs, such as auditing, attestation, and tax. Members who work in business and industry, meanwhile, liked the proposal because it offers them a path to learning vital new skills and providing value-added services above and beyond internal audit and financial statement preparation — services like digital strategy, market analysis, IT, and corporate strategy. The AICPA is quick to point out that its members will keep all of the same benefits they currently receive while “gaining access to expanded resources, more education opportunities, and enhanced advocacy on critical audit, tax, financial reporting and other business issues.” The AICPA itself will remain committed to serving its members and protecting and promoting the CPA profession. That includes a continued focus on the profession’s core areas like audit, financial reporting, and tax. At the same time, current AICPA and CIMA members would automatically become members of the new association, creating a 600,000-member international organization that works to advance and protect all accountants throughout the world.